Cressi Diva Zwempak women's all-in-one suit that is shaped like a one-piece swimsuit. 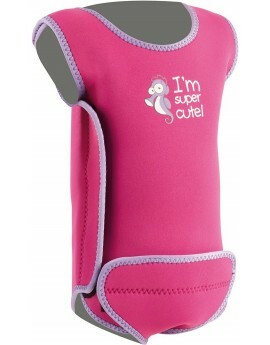 Designed specifically for swimming, snorkeling and water sports in general. 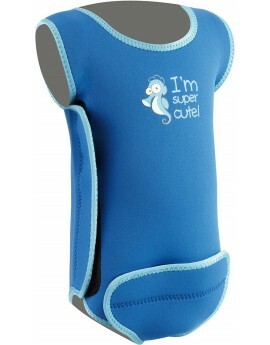 This infant/baby warmer has been constructed with neoprene which warmth and sun protection to the wearer on covered parts. Cressi Triton Lady All in One Swim Wetsuit 1.5mm benefits from Cressi’s lengthy experience in patterning, production, and materials, rising from its free diving and SCUBA suits. Ergens anders in NL goedkoper gezien? 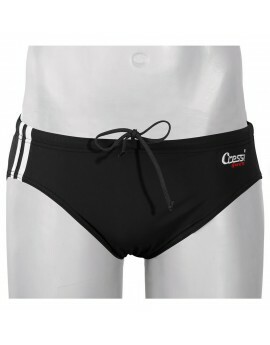 Cressi Termico Man 2mm sleeveless shorty for swimming, the pool, snorkeling, and water sports. 2 mm extra-flexible "Hi-Stretch" neoprene with advanced warmth protection.Ergens anders in NL goedkoper gezien? 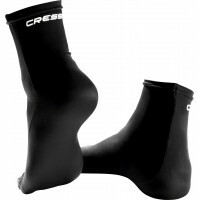 Cressi Triton Man All in One Swim Wetsuit 1.5mm benefits from Cressi’s lengthy experience in patterning, production, and materials, rising from its free diving and SCUBA suits. Ergens anders in NL goedkoper gezien? Cressi Termico Lady Swimsuit 2mm women´s all-in-one suit that is shaped like a one-piece swimsuit. The first suit that protects against the cold.